Brad Pitt in Negotiations to Join Michael Fassbender in Ridley Scott’s 'THE COUNSELOR'! Ridley Scott's upcoming project The Counselor, which is based on a script by Cormac McCarthy has begun the casting process. 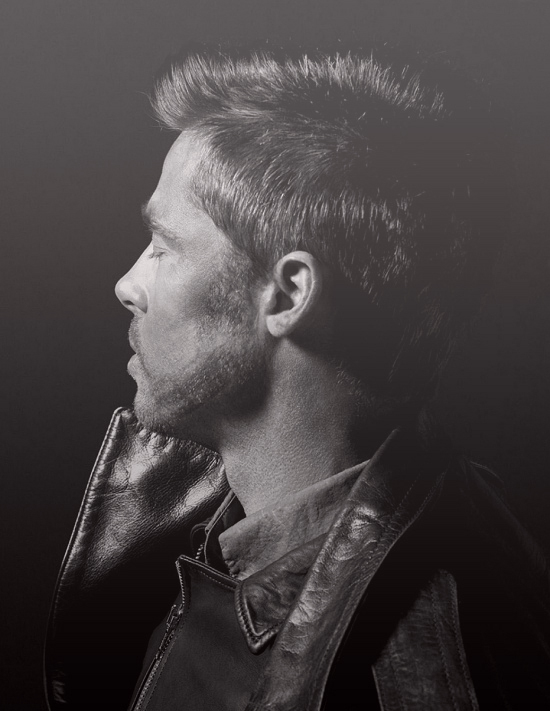 Twitchfilm is reporting that Brad Pitt is circling a role in the movie. Pitt who was previously linked was thought to be out after Javier Bardem & Jeremy Renner were top contendors but alas Pitt may join the project to play the minor role of Westray a business associate of the counselor's. The story is said to follow a lawyer, simply named The Counselor, who gets embroiled in the drug trade & ends up fighting for his life. Michael Fassbender is playing the male lead & Natalie Portman has the female lead. I'm reading: Brad Pitt in Negotiations to Join Michael Fassbender in Ridley Scott’s 'THE COUNSELOR'!Tweet this!